Specialized in manufacturing and trading in industrial machines. Dong Loi Equipment & Service Corporation. Supply Industrial & Construction equipments of the famous manufacturers in the world. QUOC MINH MARITIME ENGINEERING - TRADING CO., LTD. The one of the leading companies in the shipping repair industry. Specialized in import and supply of equipments, machines, spare parts for industries. Distributing valves, fittings, pipes materials, etc. Specialized business machinery, equipment and spare parts of all kinds. 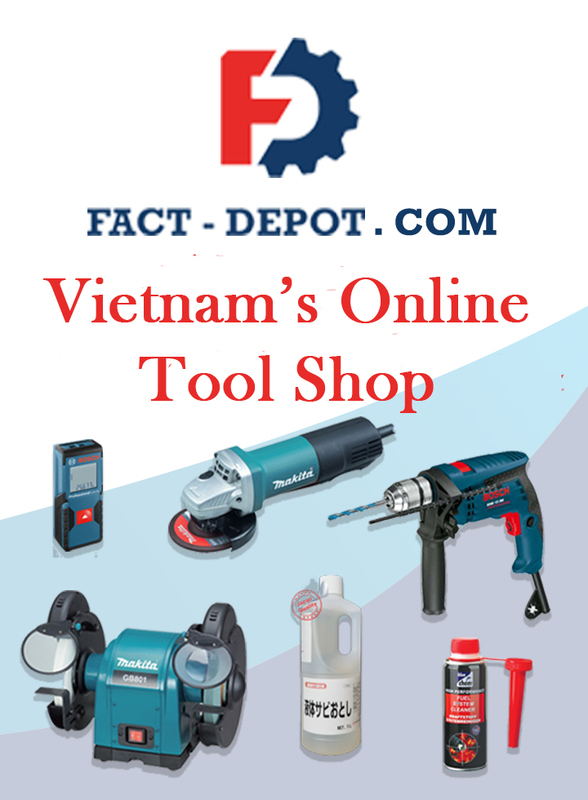 Specialize in providing Cutting tools, measuring tools, and industrial equipment.